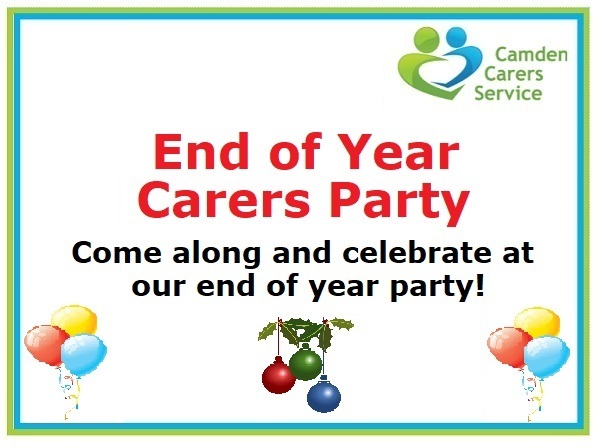 Come along and celebrate at our end of year party, all carers are welcome! Look forward to a lot of festive musics, nibbles and refreshments. This will take place on Wednesday 19th December from 2 - 4pm.